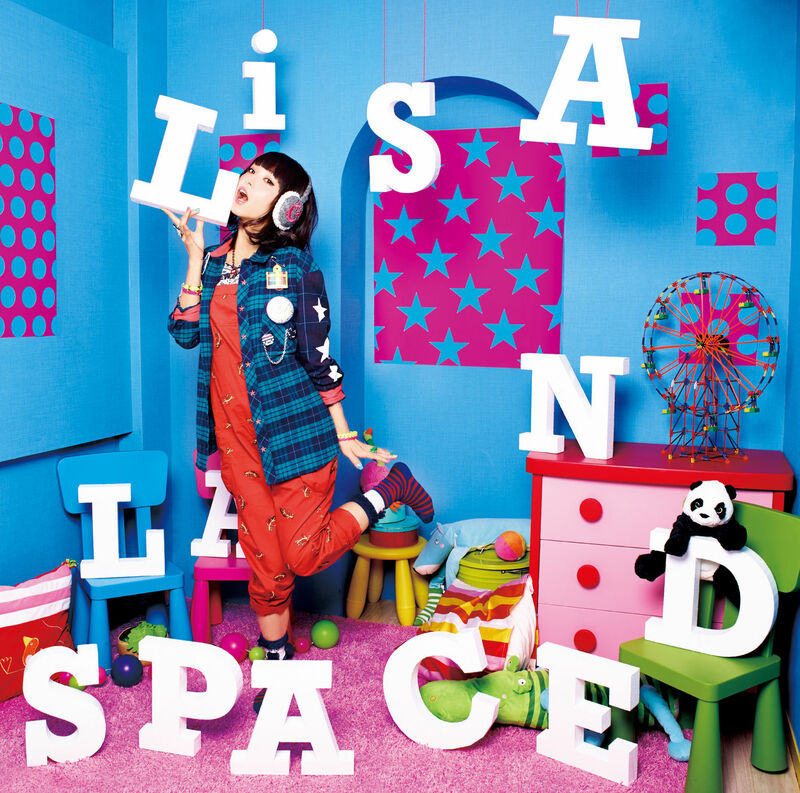 Second full studio album of Japanese singer Risa Oribe, or known as LiSA. The album reached #2 on the weekly Oricon chart. LANDSPACE continued to rank on the weekly chart for a total of eight weeks. Enjoyable pop-rock arrangements dominate this album. 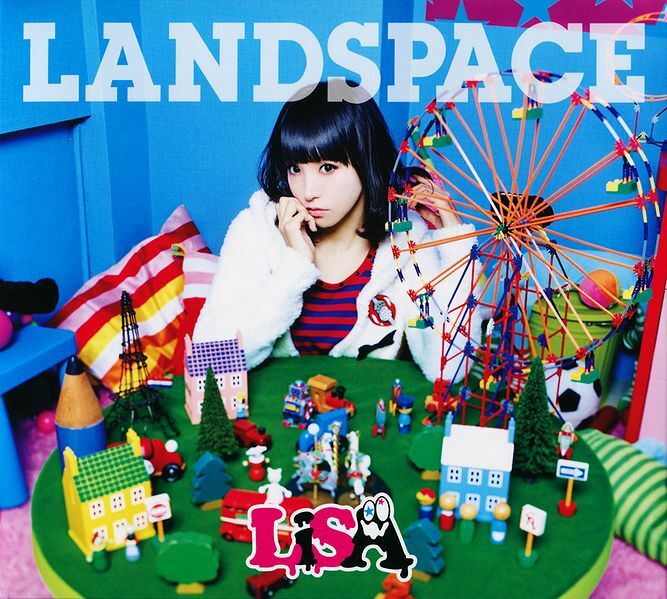 LANDSPACE is an album that showcases LiSA’s diverse talents as a vocalist and songwriter, but also establishing her own style as a vocalist. 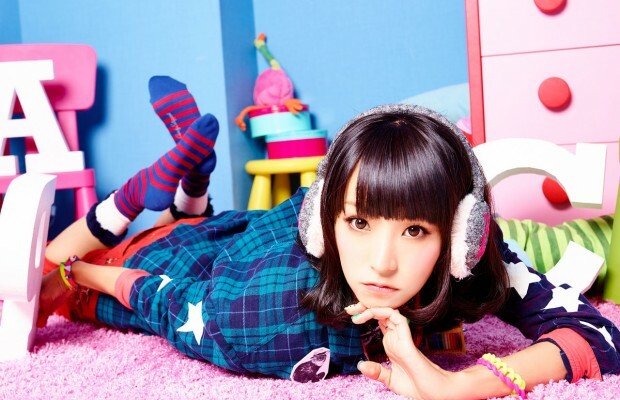 Whereas most female vocalist on the Anisong circle tend to be vocalist known for their cuteness and sweet vocals. But LiSA’s presence have shown a young woman with style, beautiful vocals and the ability to take on various musical styles, may it be happy, upbeat rock music or even something more darker. Here is one song of the album, Crossing Field. This album released in two format. Regular edition with CD, Limited edition with CD+DVD+Blue-ray. Limited Edition bonus contains music videos, MV making movie, and some CM SPOT. Also limited edition has special photobook on it.